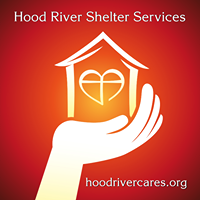 Contact Us – Hood River Shelter Services. The Hood River Shelter began to fill a critical need in the Gorge community. In 2009, a Hood River county resident without a home died on the streets from exposure.